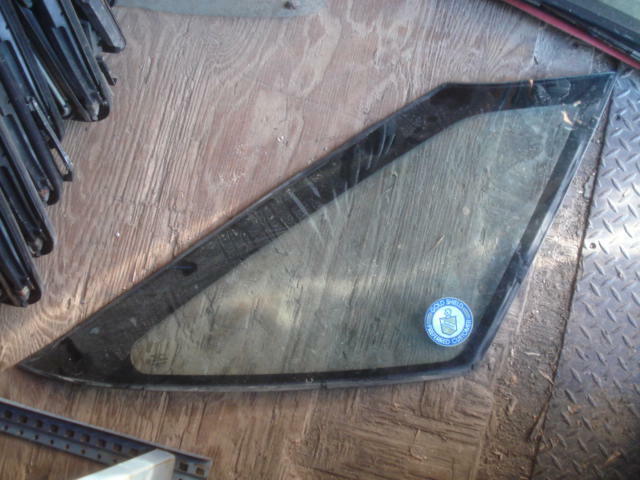 Good used rear passenger replacement quarter glass. Fits both year Scorpios. Immediate availability.